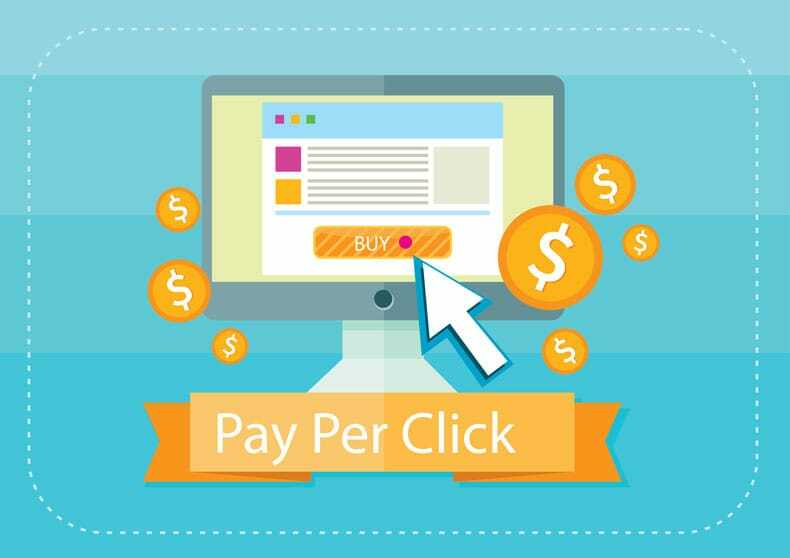 Pay per Click (PPC) advertising is an effective marketing strategy to get your ads right on the top of the search results under, “Sponsored Ads” or “Sponsored Links”. Grow Your Customer Base – Be more visible and connect faster with the searcher looking for your product and service, and proactively provide them with information relevant to their search. You can also measure the quality of traffic that is coming to your website from search engine clicks. Find the Right Keywords – Helps identify the right keywords that bring in maximum conversions and remove targeted keywords that do not convert. Right from keyword research, A/B split testing to performance reporting, PowerPhrase has the expertise in PPC campaigns using strategic skills and implementation techniques to continuously improve your ad campaign and achieve the highest ROI for you. 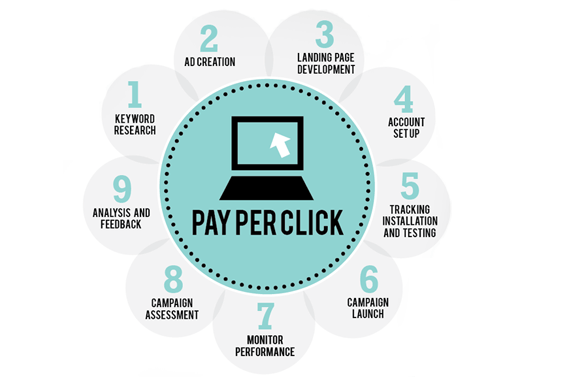 Our PPC certified professionals will actively manage your campaign to generate more leads, and increase your Ad scoring, at a lower your cost per click (CPC). Whether you are a large company or a small startup, our certified Paid Search specialist will provide the best returns on your marketing dollar. Partner with us to gain that competitive edge and get noticed in the market.